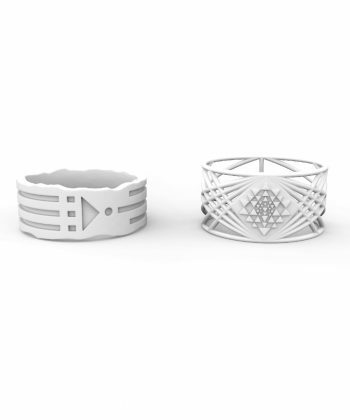 These Twin Soul Dummy rings are 3D printed in nylon plastic in 3 different ring sizes; the ring size you have chosen, one size smaller and one size larger. 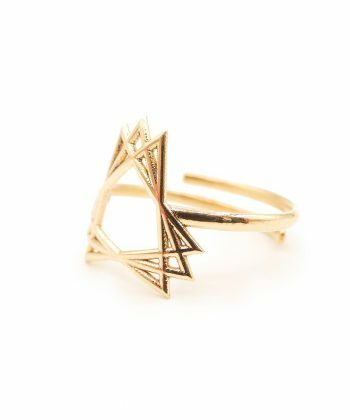 So you get a total of 3 dummy rings (You don’t have to have 3 in your shopping cart). 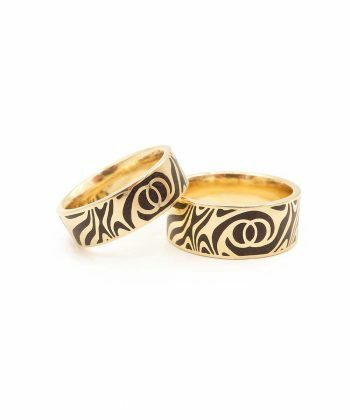 If you want to order your Twin Soul – Wedding rings in a more expensive material (such as titanium, gold or platinum), it’s nice to know if the ring fits comfortably with your ring size. Well, now you can with these dummy rings! 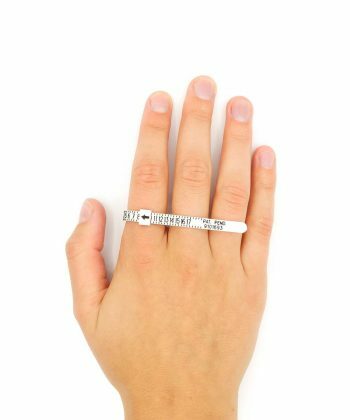 Of course we have a handy multisizer to measure your ring size, but each ring feels different around the finger. 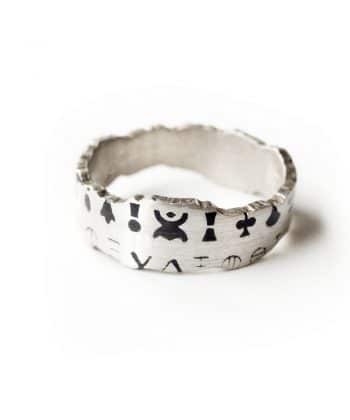 Therefore we offer the option to order dummy rings. 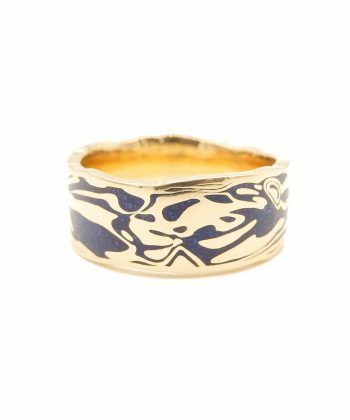 These rings are printed 3D in nylon plastic in 3 different ring sizes per ring; the ring size you have chosen, one size smaller and one size larger. 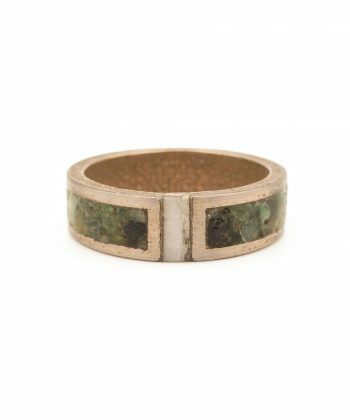 So you get a total of 6 dummy rings (You don’t have to have 3 in your shopping cart). 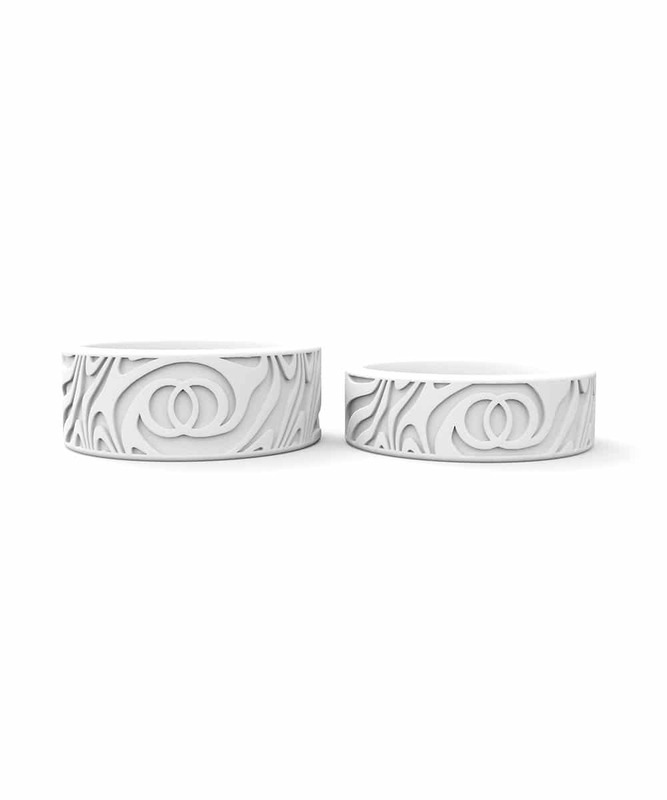 As a bonus we give you after purchasing these dummy rings a discount code of €18 for the purchase of the actual Twin Soul – Wedding Rings. Do you prefer 6 completely different ring sizes? If so, you can mention this in the order notes during checkout. This way, you’ll exactly know how the Twin Soul – Wedding rings fits with your ring size! 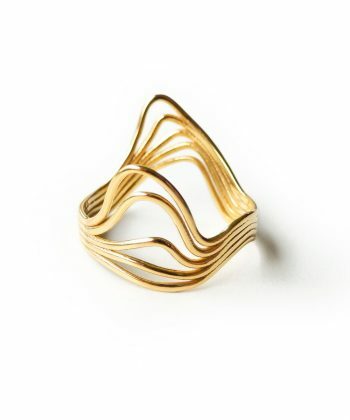 The production of these dummy rings takes about 5 business days and cannot be returned. Discount codes are not allowed with this product.